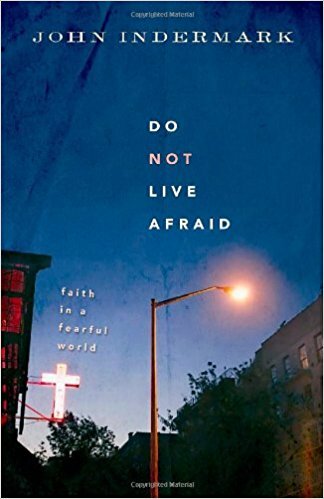 We will base our study on the book "Do Not Live Afraid: Faith in a Fearful World", by John Indermark, but will include other readings as well. Purchase of the book is not necessary, and readings will be distributed thought the weeks of our class. We hope you’ll join us for an in-depth conversation and Biblical perspective on living unafraid. Please sign up online or contact the church office at 303-777-3043.